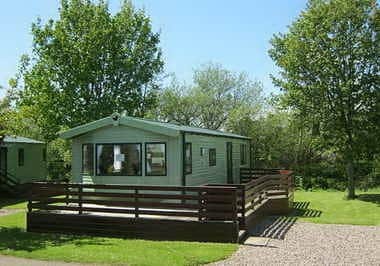 Last minute rates are now available for our luxury hire caravans in September. A week stay is now £340 (down from £395), and a 4 night break will now cost you the same as 3 nights at £280. To make a booking click here or call us on 01382 552334.